Harry Potter and the Deathly Hallows Part 2 opens tonight at midnight, and theater-goers in Windsor have a new option to view the summer blockbuster. Windsor’s Cineplex SilverCity is unveiling a brand new IMAX Theatre at midnight tonight to coincide with the Potter screening. 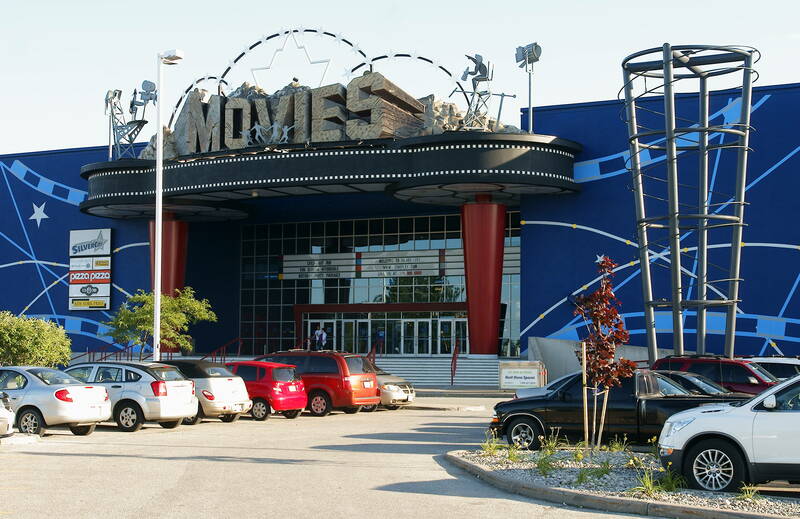 “SilverCity Windsor Cinemas is the first theatre in Southwestern Ontario to present the latest Hollywood movies in the immersive IMAX format,” said Cineplex Entertainment’s Pat Marshall, Vice President, Communications and Investor Relations, in a release. The renovated theatre features a 64 x 35 foot screen, digital projection technology that delivers crystal-clear images, and a state-of-the-art sound system capable of impressing audiences in regular and 3D IMAX formats. Ticket prices to see an IMAX movie are $15.99 for adults and $12.75 for children. Follow windsoriteDOTca on twitter — we’ll be giving out tickets to see a summer blockbuster in IMAX over the next few days!